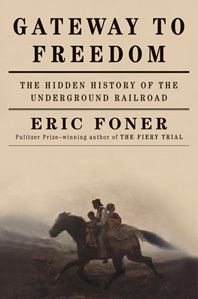 More than any other scholar, Eric Foner has influenced our understanding of America's history. Now, making brilliant use of extraordinary evidence, the Pulitzer Prize–winning historian once again reconfigures the national saga of American slavery and freedom. 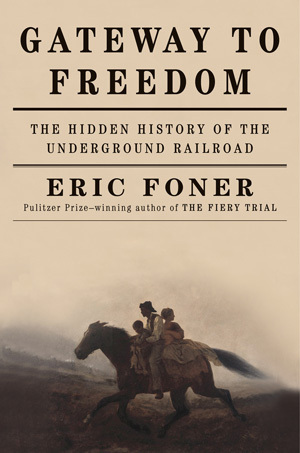 Building on fresh evidence—including a detailed record of slave escapes secretly kept by Sydney Howard Gay, one of the key organizers in New York—Foner elevates the underground railroad from folklore to sweeping history. The story is inspiring—full of memorable characters making their first appearance on the historical stage—and significant—the controversy over fugitive slaves inflamed the sectional crisis of the 1850s. It eventually took a civil war to destroy American slavery, but here at last is the story of the courageous effort to fight slavery by "practical abolition," person by person, family by family.